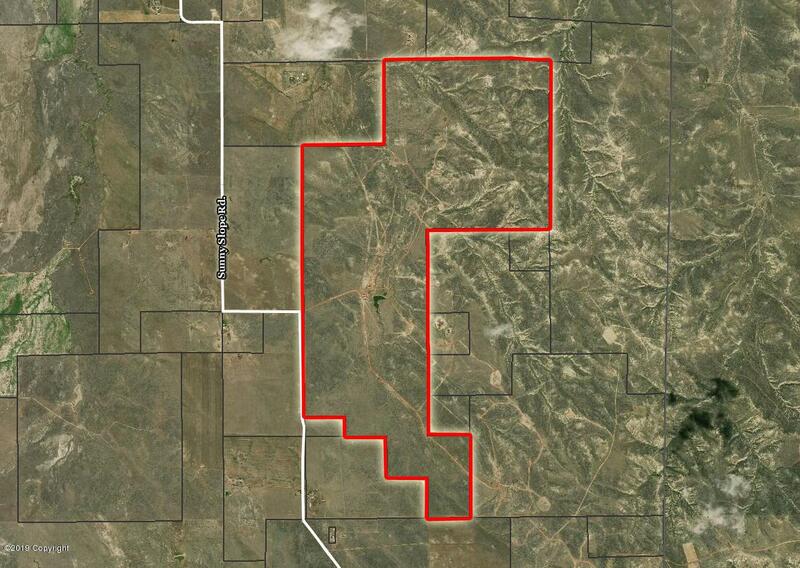 Rare opportunity to buy a contiguous property just outside of Rozet, WY. Rolling hills and water make this property great for livestock grazing and hunting. Several developed roads make the property very accessible. Call the office today to set up a showing! Listing courtesy of Riley Hunter of Hcbre, Llc.